Time tracking is an important part of productivity and efficiency in a service company, where it is not possible to improve the bottom line just by cutting costs. Staff costs usually account for the largest expense category in for example a cleaning company, and it is not possible to cut down costs forever without cutting into resource availability. Time tracking solutions enable service business’ to know how long tasks take to complete, what are the resource requirements per location and how long it takes to move from one location to another. All this information is used to improve efficiency and employee productivity which in the end affects the bottom line. Pancomp Time Tracking software is a solution enabling easy tracking without a need for complex systems or devices, there is no need to manually download the information to a computer. Pancomp time tracking solutions are not tied to a location, they can be used anywhere and management can access the information anywhere anytime over the Internet, in real time. With Pancomp time tracking software, manual error in time and attendance is reduced through removing the need for manual reporting and tracking. 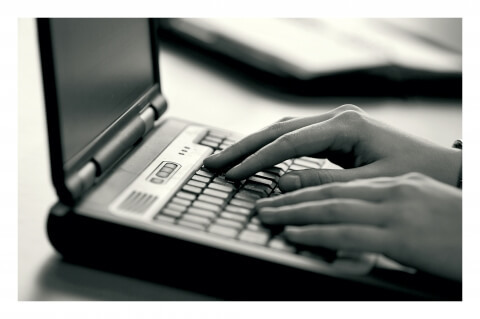 Processes are streamlined and there is no potential for time theft. Pancomp time tracking software enables tracking and invoicing of extra work and any working time that was previously not invoiced, which increases businesses’ turnover. The software enables extensive reporting, for multiple purposes, such as payroll, external client invoicing, internal performance management etc. With Pancomp time tracking software it is easy to prove what has been done where by who, reducing any potential grievances, as well as disagreements with clients over services delivered. Services truly become transparent! 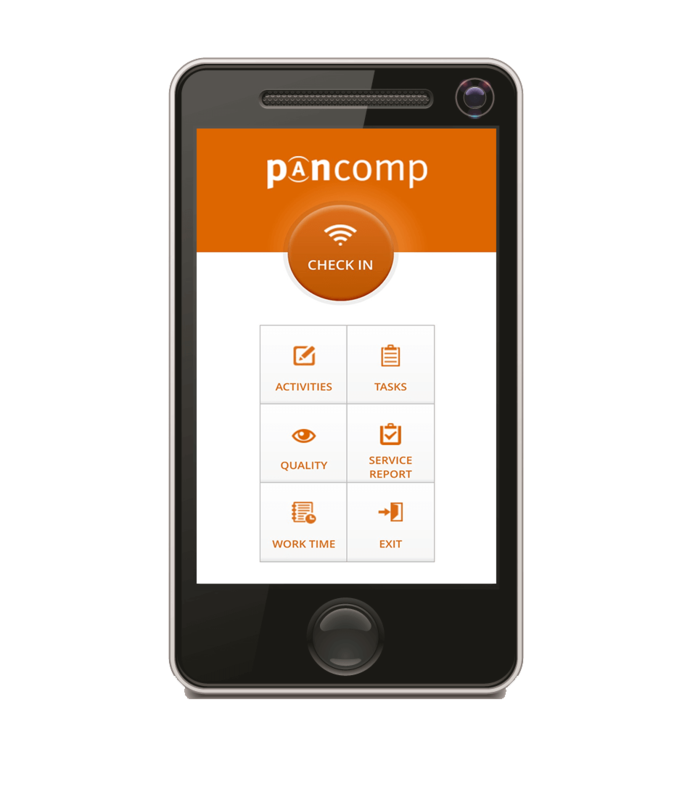 Time keeping solution by Pancomp is extremely easy to use, yet the system is very robust and the software is user friendly. There is no need to download and install labourious software or manuals, the system is available online, in realtime, anywhere you are. 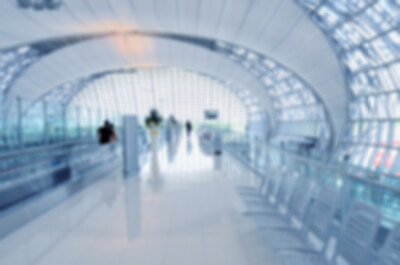 Reporting is automatic, enabling real time tracking of expenses and resource movements. Management is able to see remotely the situation with employees and customer sites, budget management and customer retention are improved. Pancomp time tracking system even enables the end users to gain access to certain reporting, allowing the clients to check on the service they receive further increasing transparency and your customer retention. 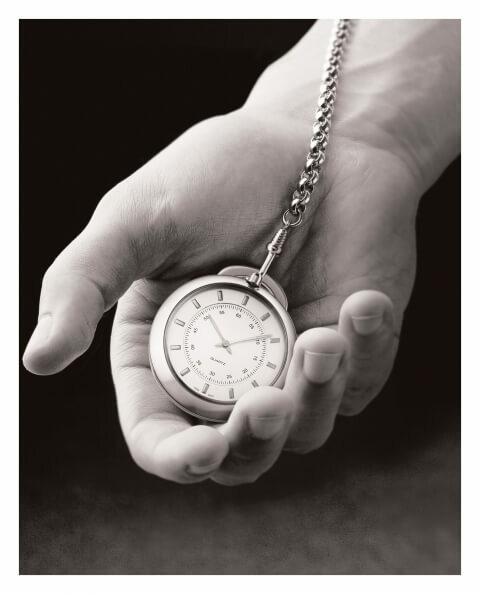 Time is money, and with Pancomp time tracking software you can manage yours better!